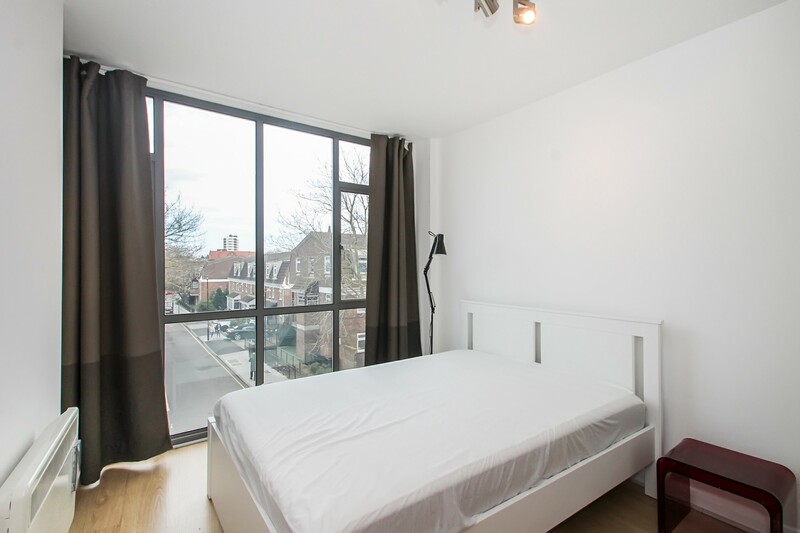 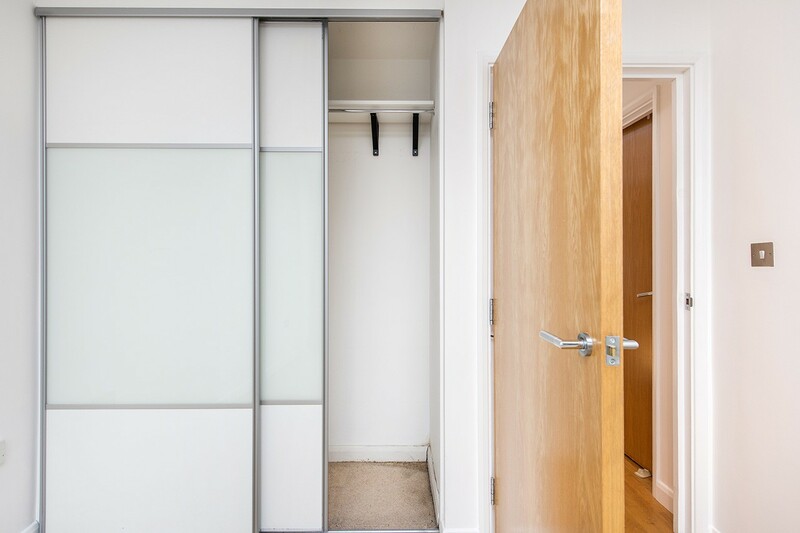 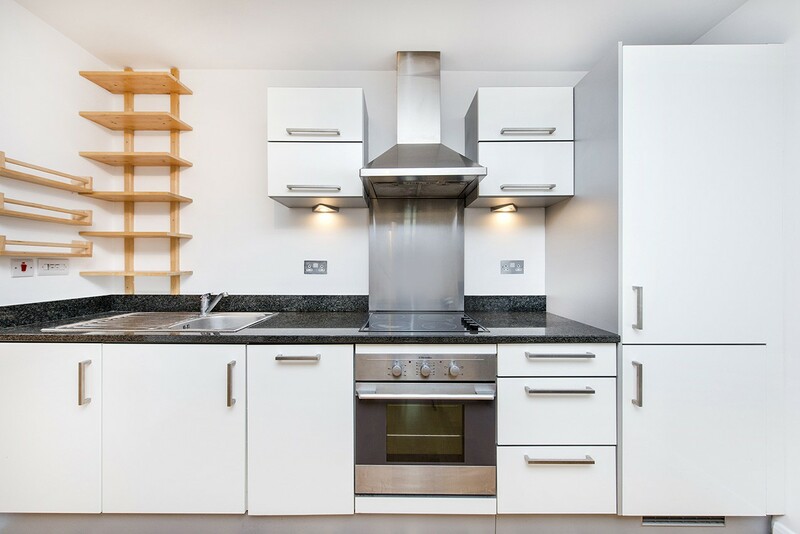 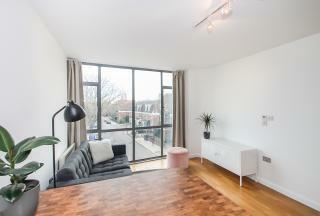 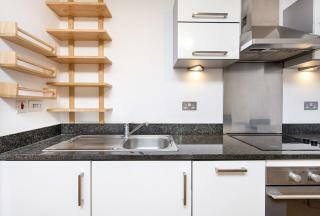 Square Quarters are excited to present this gorgeous modern one bedroom apartment perfectly located in Islington’s Barnsbury area moments from the sought after Upper Street N1 and Highbury and Islington Station. 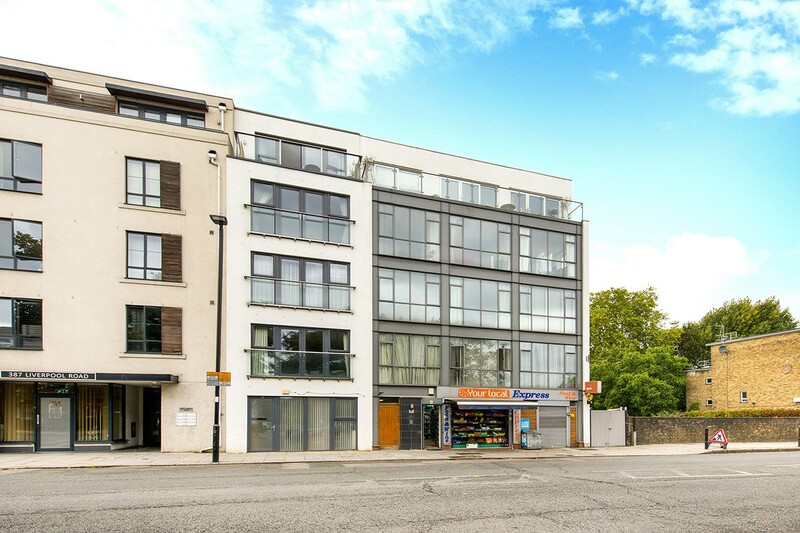 This stylish home is on the 2nd floor of this modern and secure building featuring an open plan reception and high specification fully fitted contemporary kitchen with floor to ceiling windows looking towards Highbury Station Road. 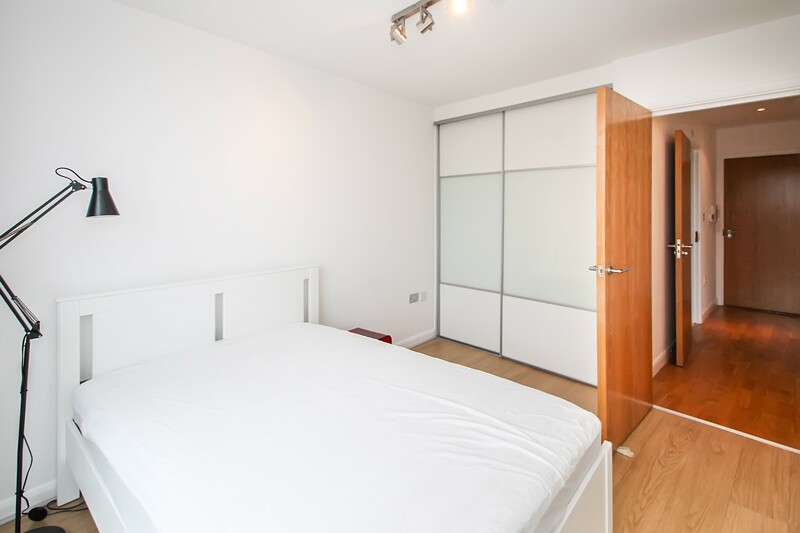 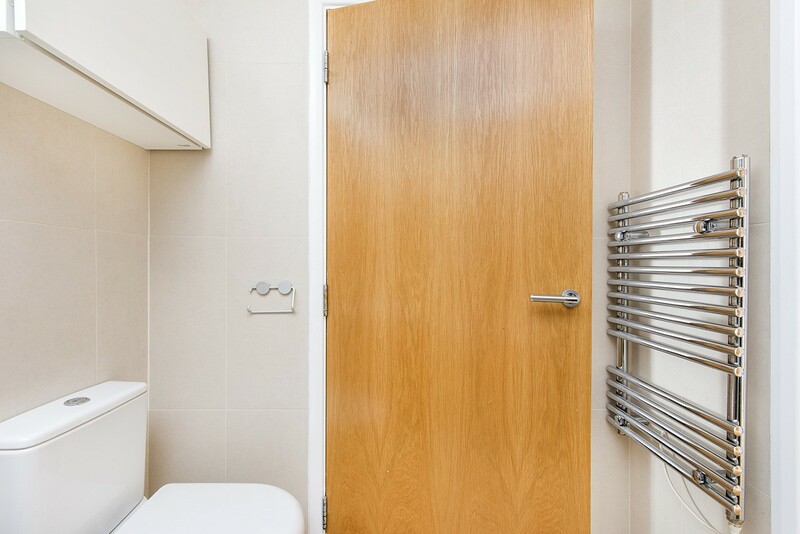 The property has a spacious bedroom benefiting from an entire wall of fitted wardrobe space, a stunning bathroom white suite fully tiled with neutral tilling, heated towel rail, shaver points and storage unit. 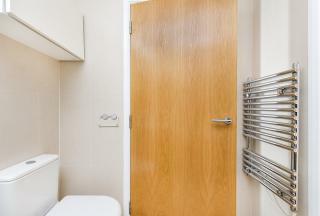 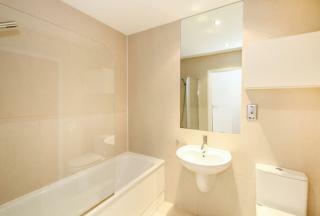 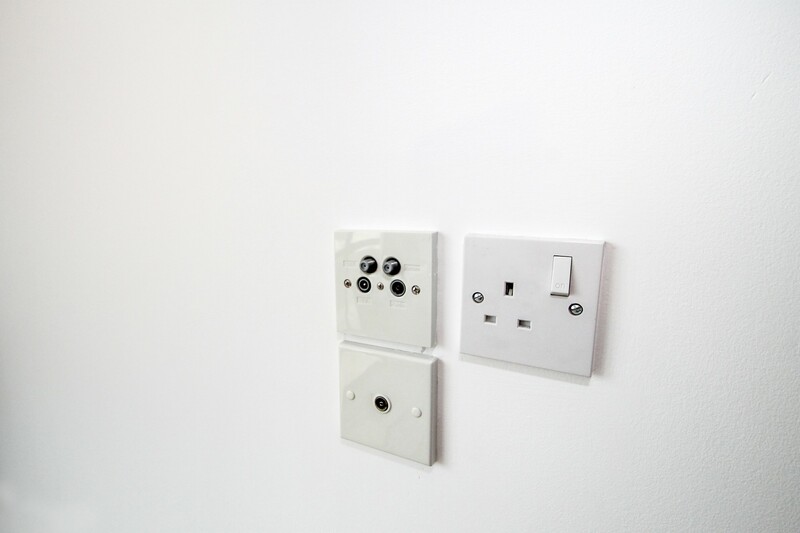 The property also has a utility cupboard and storage room of the bathroom. 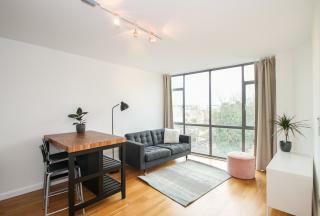 This apartment boasts wood floors throughout, floor to ceiling windows running the width of the building flooding in lots of light, spotlights of the ceiling and a video entry system. 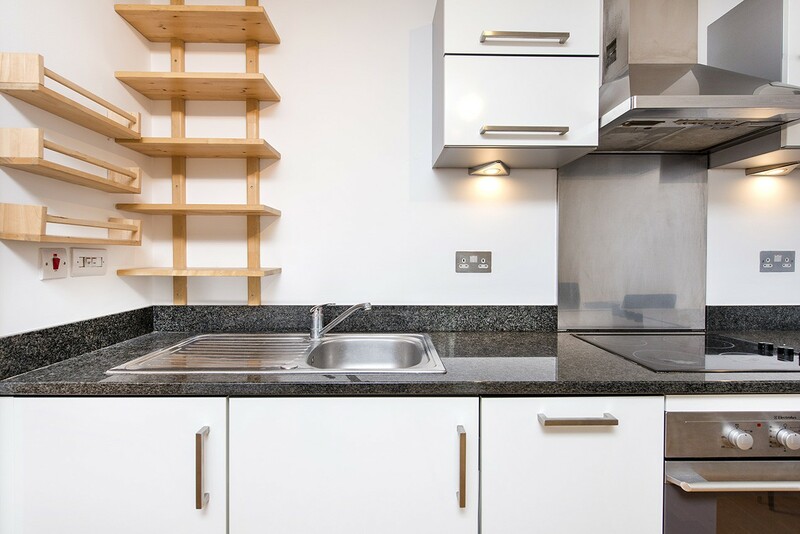 The property couldn't offer a better more enviable location on Liverpool Road across from the station approach with convenient access to Highbury & Islington station providing excellent links around London to the City, Shoreditch and the West End (Victoria Line, Overground and National Rail). 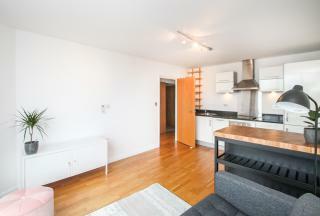 Access to the Northern Line at Angel and Kings Cross with its national and Eurostar links are within easy reach. 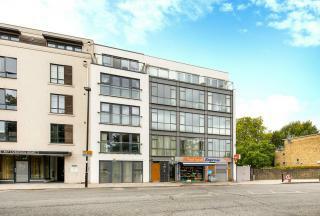 The eclectic Upper Street with its vibrant bars, cafés and restaurants is only a short walk away.